The most convenient and luxurious way to get there! 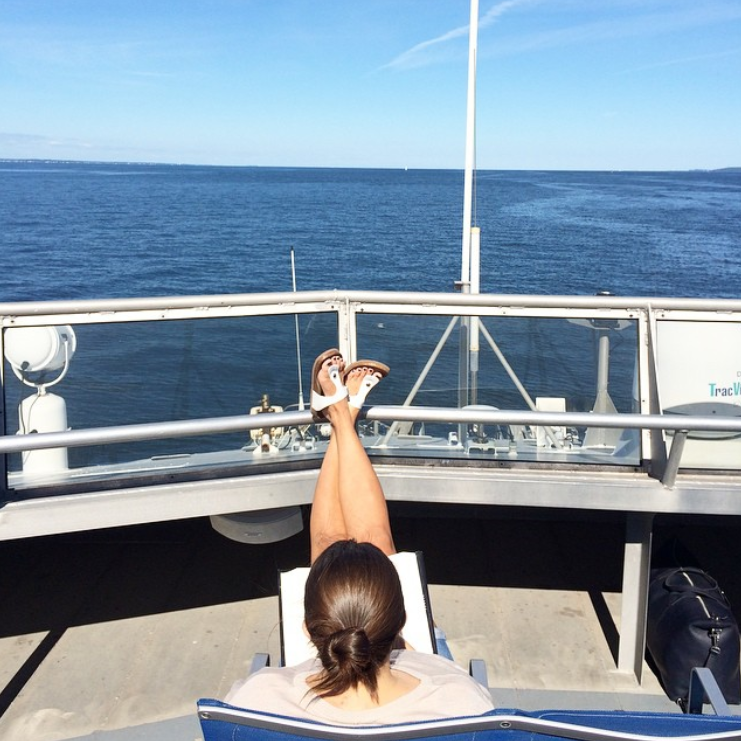 Leave the stress of getting to Martha’s Vineyard behind, and relax onboard one of our luxury catamaran ferries while we cruise you there. 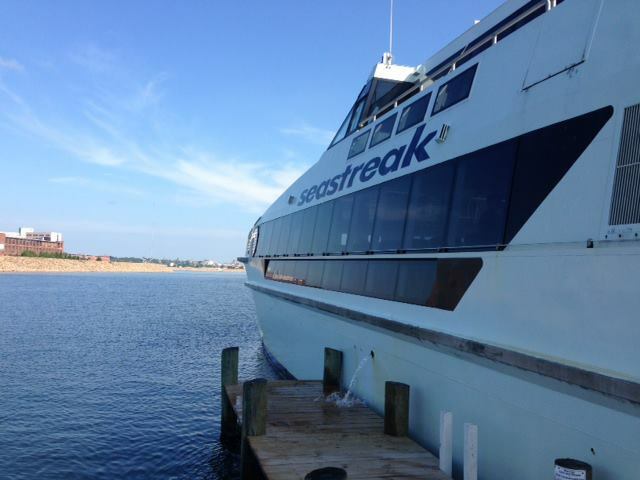 Whether coming from or through New Jersey, New York City, Boston, or New Bedford, there’s no better way to get to and from your island escape than Seastreak. Once you’re aboard, your vacation begins. In Martha’s Vineyard, we’ll drop you off or pick you up at Oak Bluffs. Comforts of home on the boat. 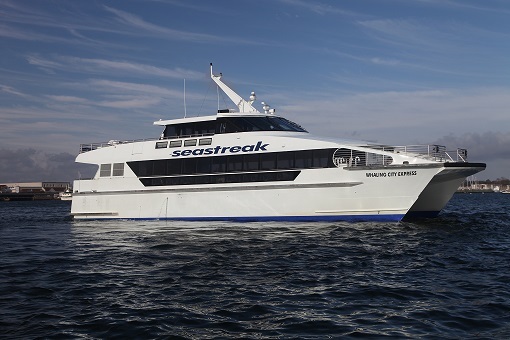 Amenities abound including plush seating with spacious legroom, climate controlled cabins and an open-air top deck, 360-degree panoramic windows, private his/hers bathrooms, free high speed wifi, and a full-service cash bar with cocktails, beer, wine, sodas, tea, coffee, and snacks.